When people seek cosmetic dentistry to improve their smile, porcelain veneers are a common option, and for good reason. 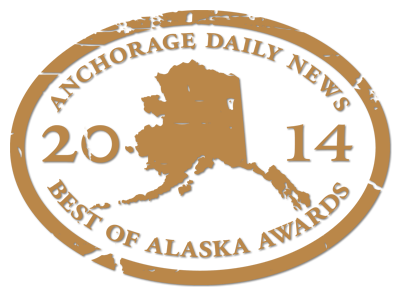 Alaska Premier Dental Group is a provider of veneers. Unlike a crown, which completely covers the tooth, a veneer is a super thin layer of a very substantial porcelain, composite bonding, or ceramic. When bonded to a tooth, the veneer creates a natural, translucent, and new surface. It instantly improves the appearance of the visible portion of your tooth. To begin, you will need a consultation with your dentist, who should have expertise in cosmetic procedures. You should examine what you do not like about your smile and know how you want it improved. Veneers may not be prime for you. Other cosmetic dental procedures are available that may be a better fit for the features you wish to change. Porcelain veneers can repair many minor to moderate issues, including the size, shape, and color of your teeth. 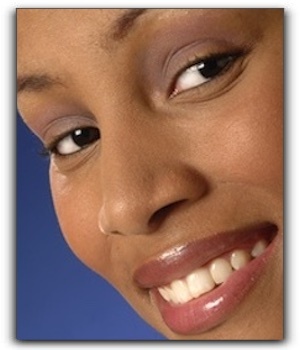 Gaps between teeth can be filled, as well as the lengthening or shortening of teeth to complete your attractive smile. Porcelain veneers are one of the cosmetic dentistry services provided by Alaska Premier Dental Group. To find out how we can transform your smile, schedule a consultation with us today.